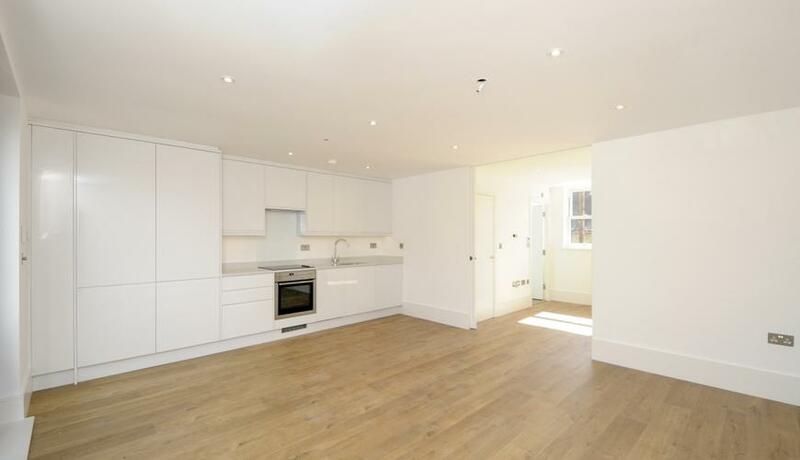 Boasting an abundance of natural light throughout, this high specification apartment benefits from wood flooring throughout and a beautiful open plan and fully fitted kitchen with dishwasher. The door between the reception and bedroom can be fully opened to allow a natural flow of air throughout the apartment, giving it an even larger feeling of space. The good sized double bedroom has a Juliet balcony, en-suite shower room with under floor heating and a built in wardrobe. Situated in a gated mews development just moments from Clapham Common Underground station, the accommodation offers a fantastic lifestyle choice for the young professional being conveniently located for all of the supermarkets, bars, cafés and restaurants of Clapham High Street and Abbeville Village.